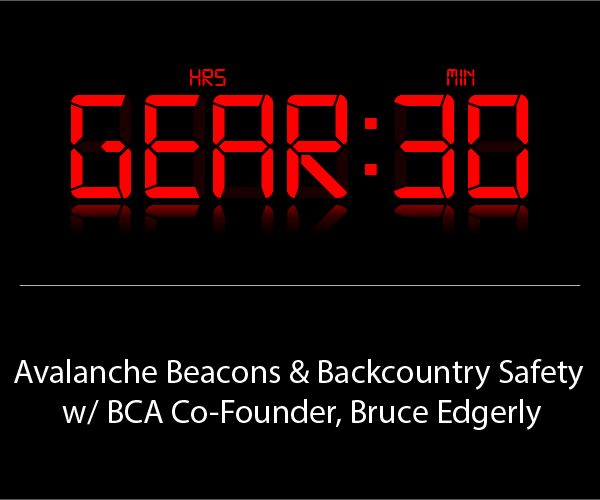 Save time and money by getting our take on the best gear for you. 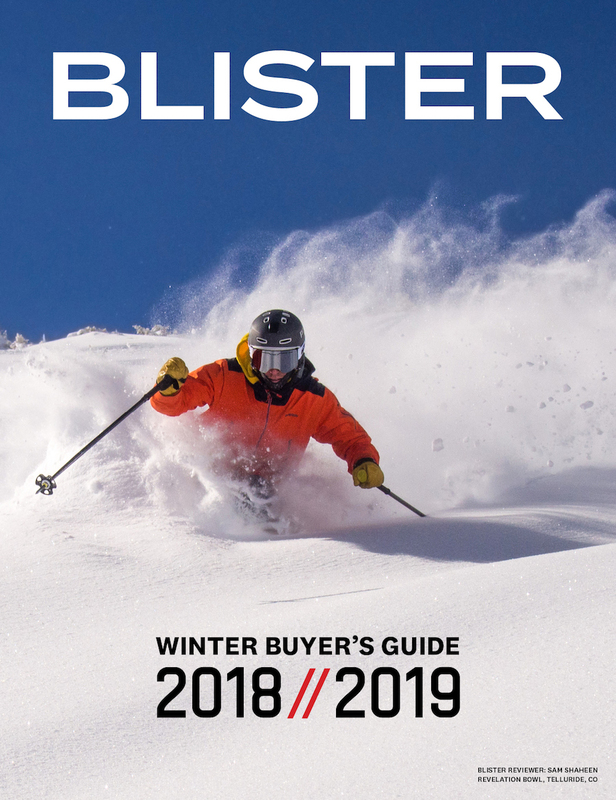 The Most Honest, Most Accurate, and Useful Ski Guide Ever. Go beyond our free, online reviews with even more focused, in-depth discussions and direct, detailed comparisons. See our Deep Dive of the Black Crows Daemon. 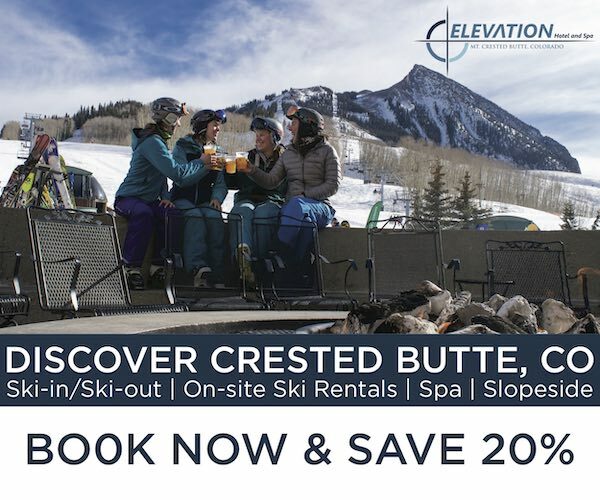 Get our fresh, unfiltered thoughts right from the mountain. 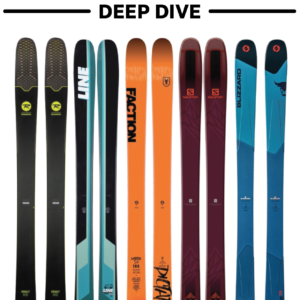 See our Flash Review of the Rossignol Soul 7 HD. We’ve tried hard (and slept little), but it’s become impossible for us to keep up with all of the questions we receive. 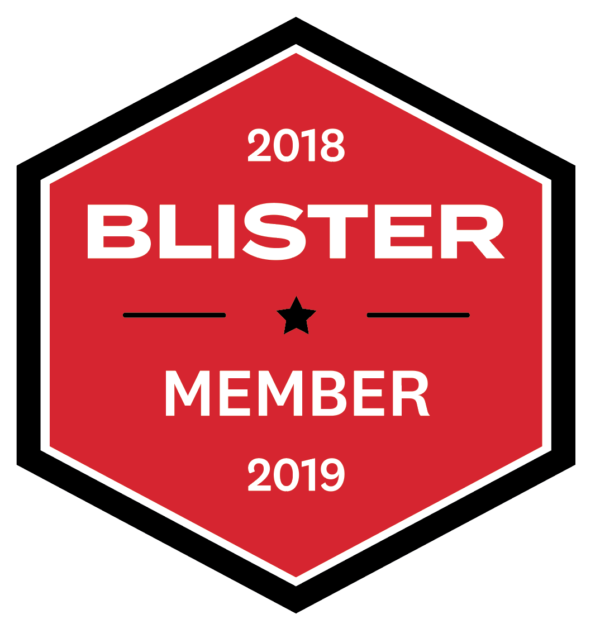 So we are going to guarantee timely replies to the questions of Blister Members — so long as they are about the products we’re reviewing, and you don’t get too weird or creepy. 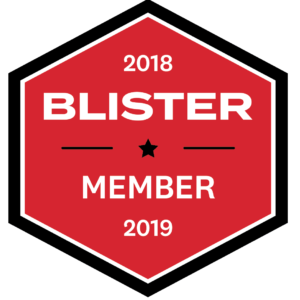 We’re lining up exclusive deals for Blister Members from a number of manufacturers and our network of Blister Recommended Shops. 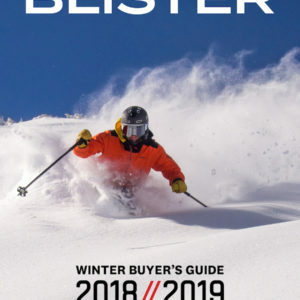 Cash in on just one of these deals (from the likes of Moment, ON3P, J Skis, etc. ), and your Blister Membership pays for itself. Get in on more than one, and you’re clearly your mother’s brightest child. If Blister members want us to review it, we’ll do our best to go get it.